COME & BE CREATIVE! CONTRACTOR SPECIAL! Priced BELOW assessed value! Located on Wyllie St across from Maemae Elementary School. Sold As-Is. Easy to see! Listings provided courtesy of Lee International Properties. Based on information from the Multiple Listing Service of HiCentral MLS, Ltd. 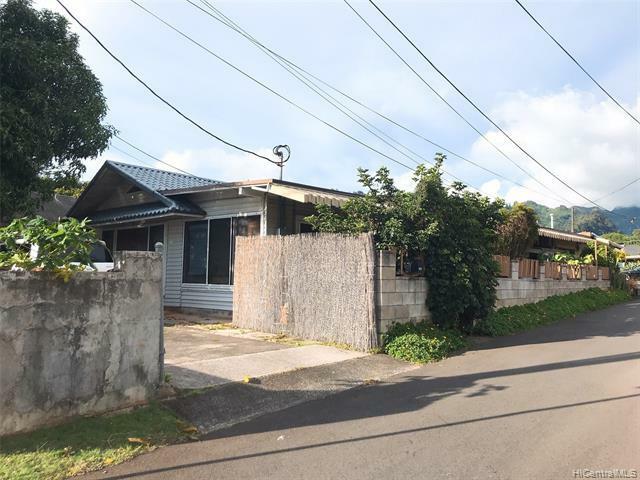 Listings last updated on 2019-04-25T17:58:55.577. Information is deemed reliable but not guaranteed. Copyright: 2019 by HiCentral MLS, Ltd.